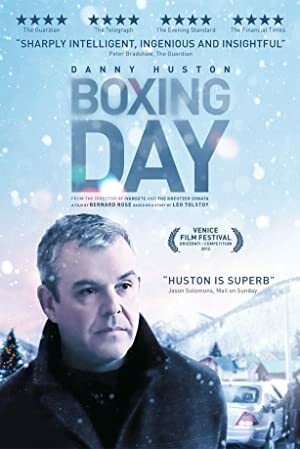 Basil, a businessman and Chauffeur, Nick, drive into the heart of the rocky mountains in the midst of perilous weather. When the journey becomes potentially fatal, Basil must decide whether he’s prepared to sacrifice his life for another. A young woman is forced to face her childhood demons. When tasked with returning home to care for her ailing abusive father. A woman who has a funny bone for a backbone.